The provision of safe drinking water was one of the key priorities of municipal councils in 16th century Somontano. 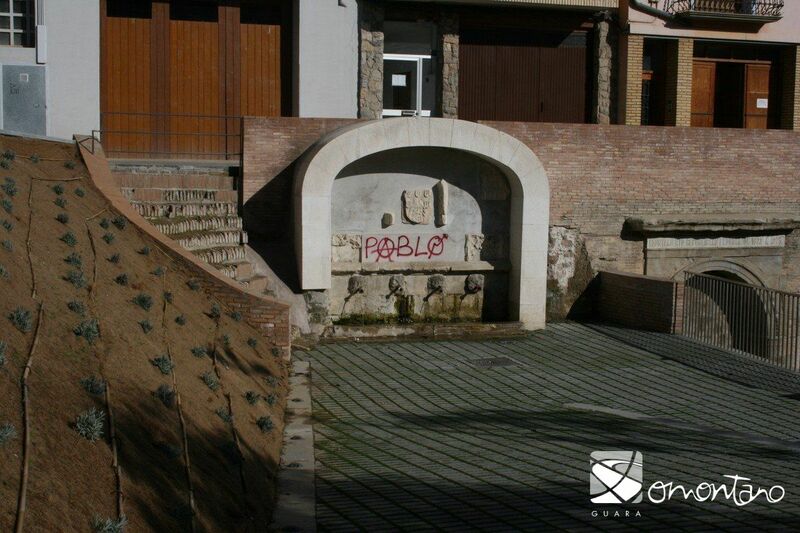 Simple, functional fountains were the norm across most of the region, however in Barbastro the stonework of these important structures was of monumental artistic value. 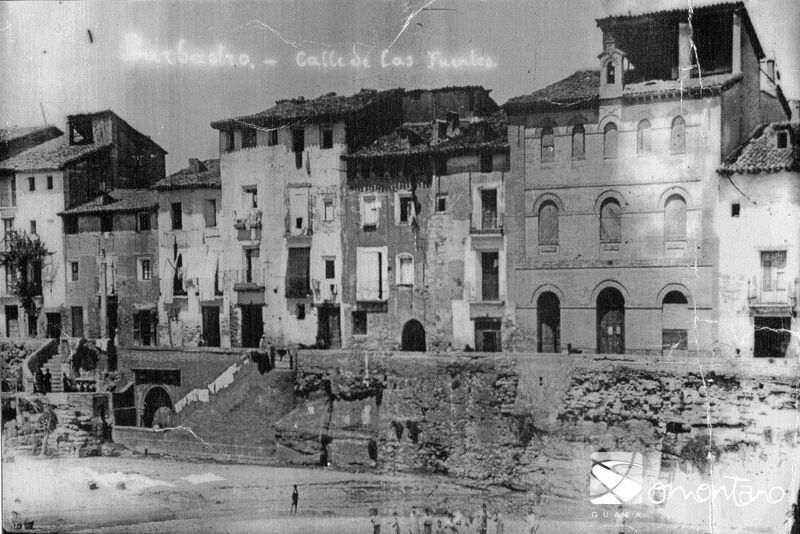 The city’s fountains not only responded to a need of the community, but also served to promote the organisation that commissioned the work. The Azud fountain was built at the end of the 15th century and is an exceptional example of Gothic decoration. 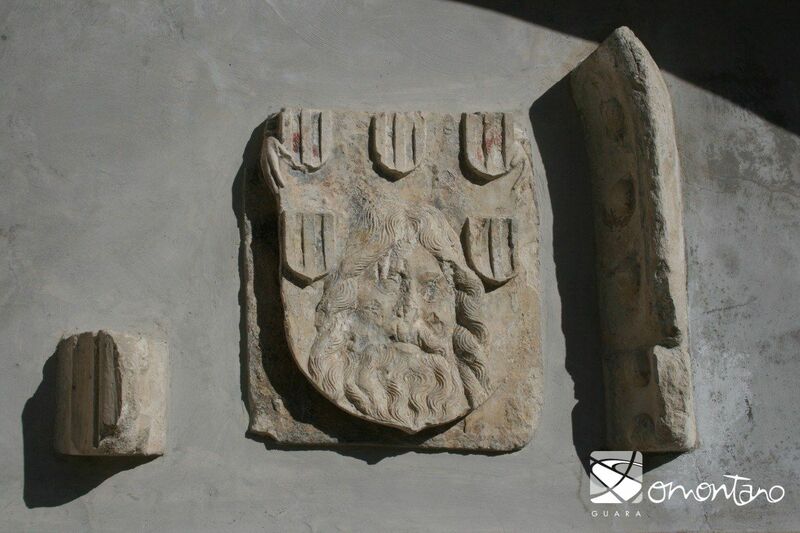 It has three main parts; the lower part incorporates four spouts protruding from the mouths of lions; the middle part has five ogee arches with stylized peaks, and the higher section is finished with a roughly carved arch, which was probably added at a later date. The arch displays geometric tracery in five distinct panes, which frame the city crest. 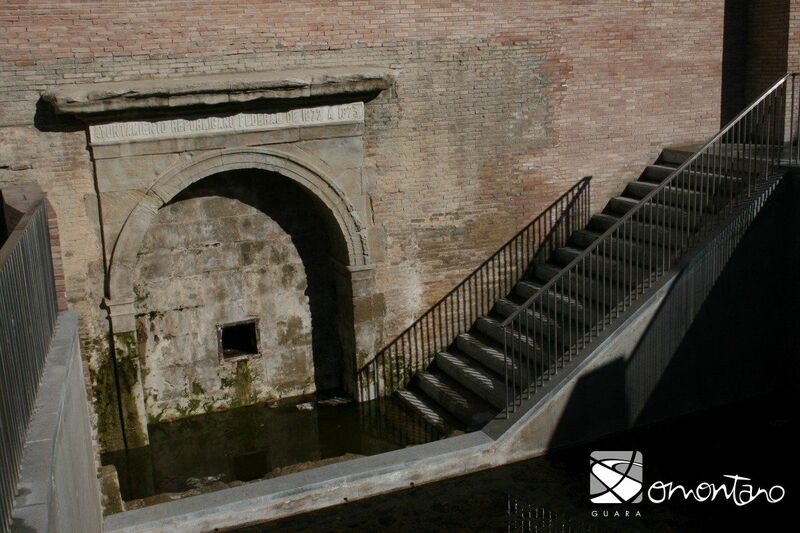 Building work carried out to channel the waters of the River Vero through the city centre resulted in this fountain being buried along with the nearby Vivero fountain. Both were recently uncovered and restored. The beautiful San Francisco fountain was commissioned by the City Council in 1553 and the work was awarded to the French master sculptor, Jaques de Guertch who was living in Calasanz at the time. 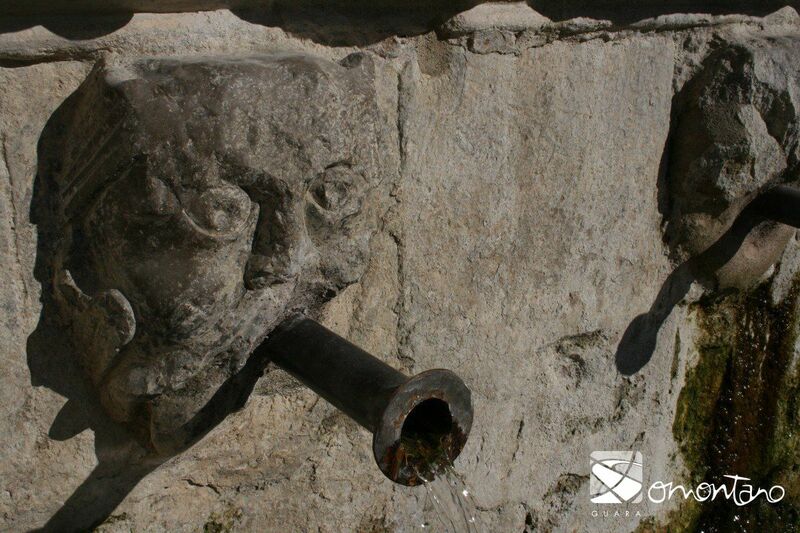 This fountain is also the first documented work of the Basque stonemason, Joan de Araçil, who was contracted to work once a deal had been struck with Guertch. 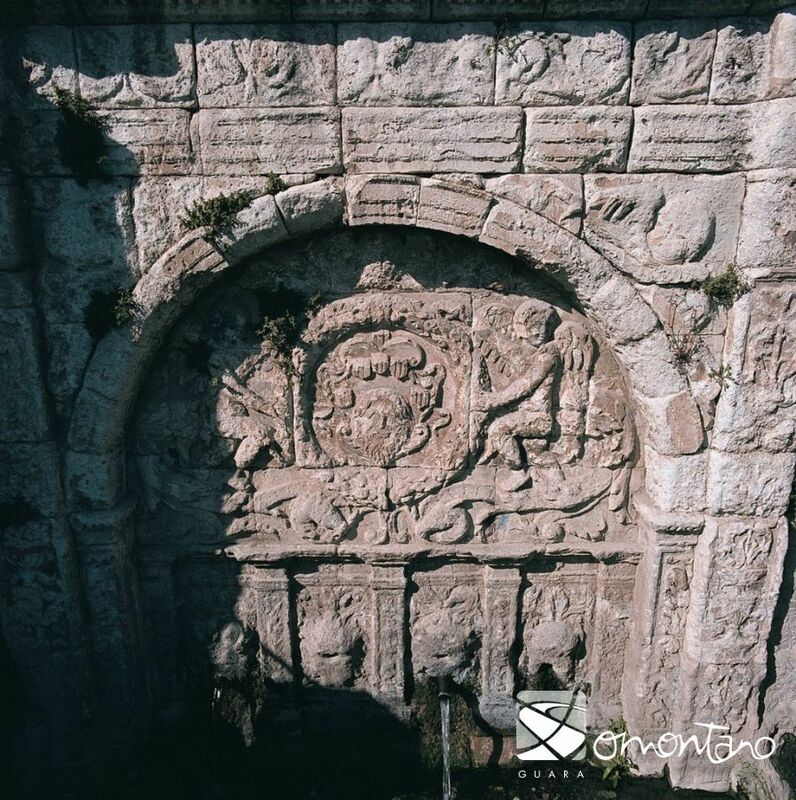 It was built next to the monastery of San Francisco to replace another fountain that was known locally as the Fuente de los Frayles. It can be deduced from this that the new fountain was commissioned to respond to a specific interest in decoration. Its design shows a deep understanding of the Renaissance style; a relationship between the different parts provides balance and there is good use of decorative and structural elements. The contract specified the duration of the work as being 5 months and the material as limestone, brought from the nearby area of Fonz. This local stone boasts a particular whiteness and was well known for its quality; because of this it was in high demand during that period. 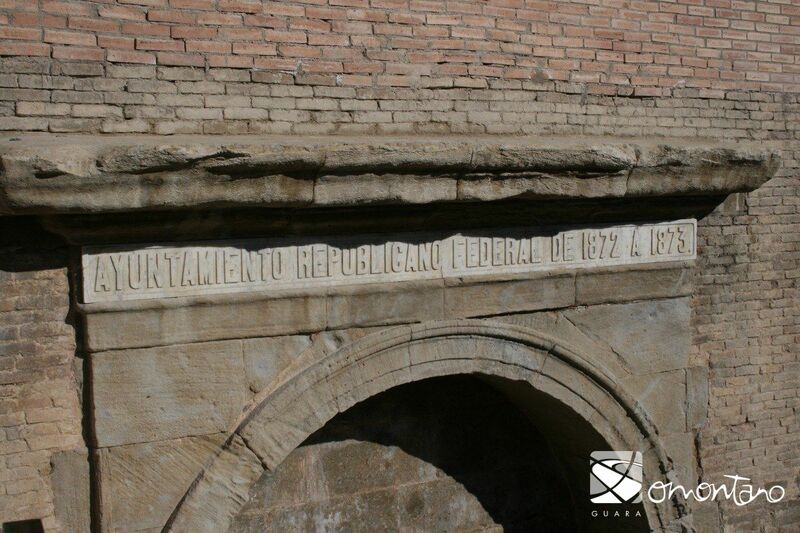 The Azud and San Francisco fountains were cultured in design and played an important symbolic and ornamental role in the city and throughout nearby villages. They represented the dignity and pride of society and of municipal authorities who, as acknowledged by the city crests that adorn them, brought the goodness of the water and prosperity to their inhabitants.